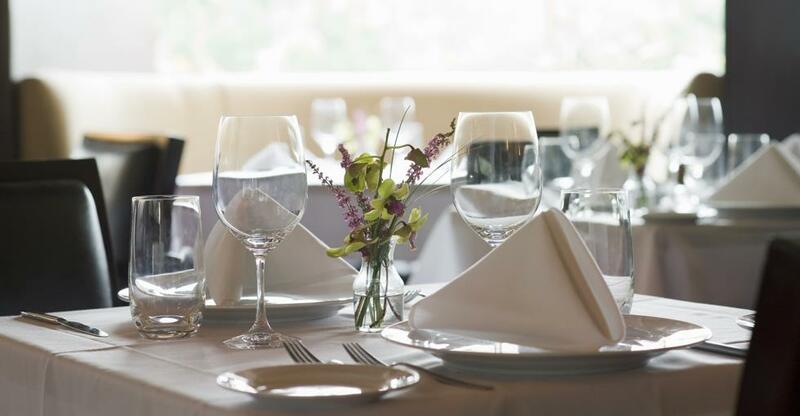 Running a restaurant in Canada can be easy if you pay attention to these tips! The amount of money that Canadians are spending on eating out has steadily increased from 2015. And there is still room for the industry to grow- especially when compared to their US neighbours! Owning your own restaurant can be nerve-wracking if you consider how many new restaurants close in their first few years. You can be comforted, however, in the fact that this can be avoided. With such a thriving industry, in order to keep your doors open and expanding, you just need to thoroughly plan and never become complacent. Decide what it is that makes your restaurant the place that people want to come to. What is your unique selling point? Knowing what this will help you market your restaurant to the right people. If you know who you are and who your customers are, then you can target the right people on social media and other forms of marketing. The changing lifestyles of consumers mean that a growing number of people are looking to eat out or order in. Not everyone, however, is looking for the same type of restaurant with the same type of food. If you can target the right market, you can make sure that your restaurant keeps growing. Successful restaurants have something in common: the owner works long and busy hours. Owning your own business will mean that you need to be there a lot of the time while it is open- particularly in the beginning. There is no replacement for a hands-on owner, however, hiring good staff can take a lot of the pressure off. Before you can hire the right staff, you will need to know what kind of people you are hoping to have work for you. What skill level do they need? What will their responsibilities be? When you interview potential staff, remember that you can always train them and teach them the skills that you think they should have. You can’t, however, change their general demeanour. Hire staff that will compliment your business. Your staff can make or break your restaurant. Be sure that you treat them well and provide them with the right training. Keep asking your customers what they like about your restaurant and what changes they would like to see. Tastes change and adapt, and your restaurant should too! No matter what changes you make, though, stay on brand and focused. Keep your USP in mind and make the changes in accordance with that. Buying the right restaurant in the right location, however, will allow you to start off in a good position!